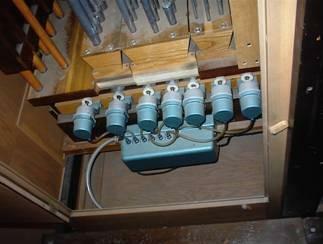 This three manual and pedal, 37 stop, 49 rank mechanical action 1969 Schlicker organ is one of only a few instruments by this important post-World War II American organbuilder that has survived relatively unaltered. 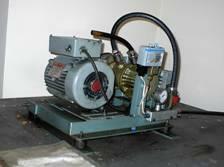 Buzard Pipe Organ Builders is involved in ongoing restoration of this important organ. 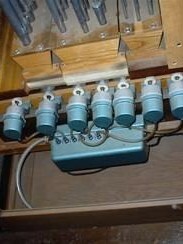 In 2003 the original (and unique to Schlicker) vacuum operated slider motor control system failed, leaving the organ unplayable. Diligent research by our staff located matching original components that were available from a Schlicker organ that had been taken out of service. After careful restoration, these components were installed in the organ at Texas Lutheran University, putting the organ back in service.